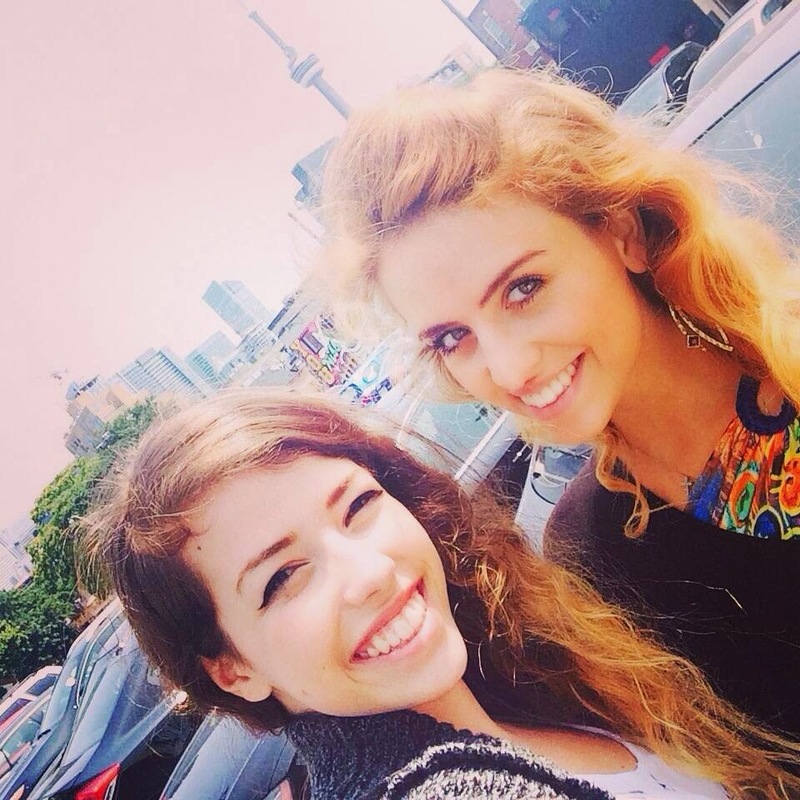 Toronto is a city where you can find every type of food from around the world, hear a million different languages just by walking down the street, and are able to try a new coffee shop, restaurant, or bar every day of the week. Every step or turn you take allows you a glimpse of the iconic symbols and landmarks that define this city and bring a smile to your face, because you know you’re home. 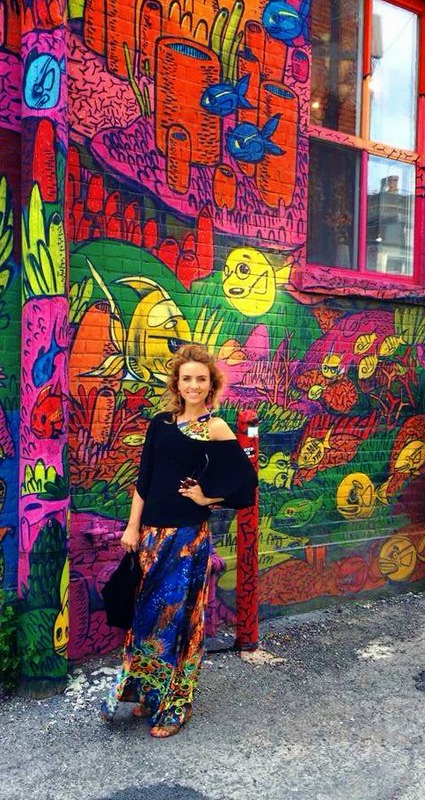 And since I was home I took advantage of everything the city had to offer, especially the fashion district. I went at least once a week to Queen Street, even in rush hour (and if you have ever been in Toronto you know that it is like going through hell, being stuck on the DVP with no end in sight), but I made it through all this in the name of love for fashion. My little sister always came with me, since she loves the city almost as much as I do and was on summer holiday. 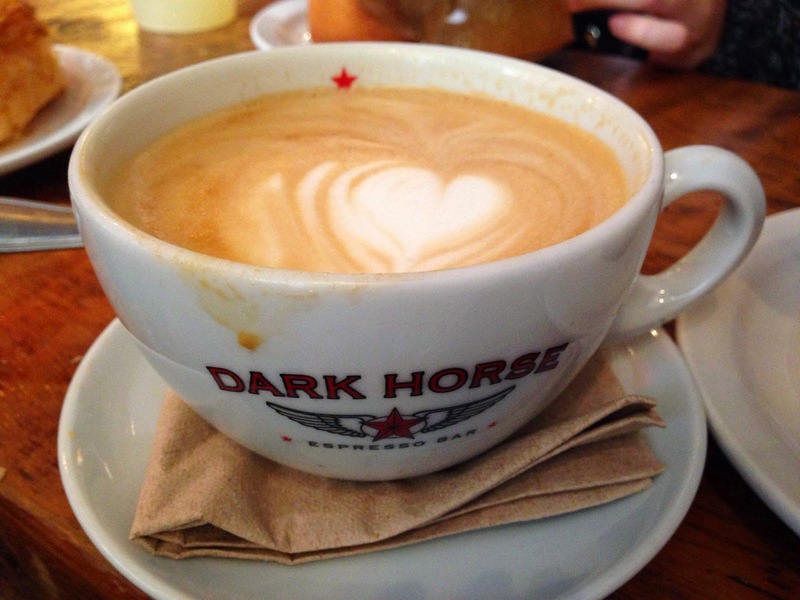 We would start by getting our Starbuck’s coffee, or if we were feeling ambitious, go to Dark Horse Coffee and Espresso Bar, which I would rate as almost as good, if not better, but don’t hold that against me! 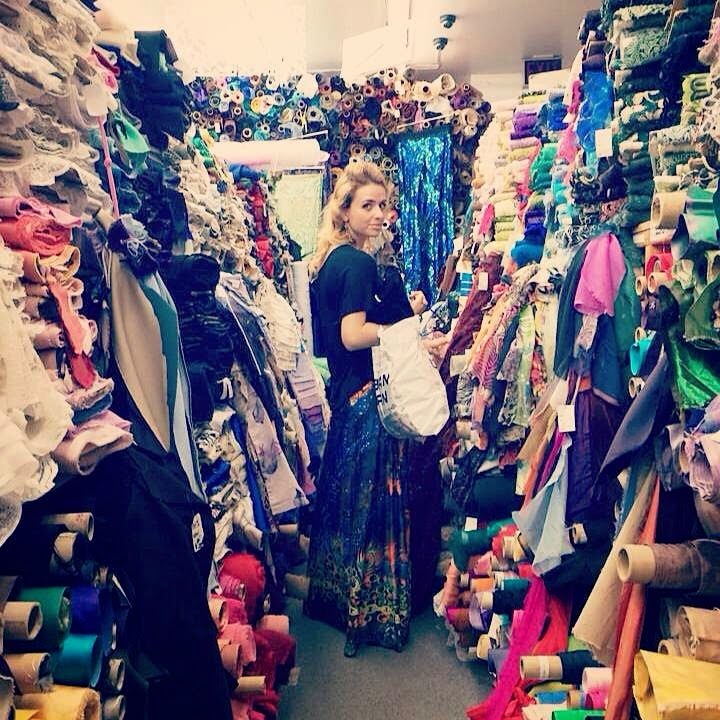 Then we would peruse the vintage clothing stores and walk into every fabric store, which can be very overwhelming, since they are usually filled from floor to ceiling with colourful bales of cloth of every type. But I somehow let inspiration come to me and decided to purchase fabric with a hound’s-tooth and checkered motif for my fall and winter designs. I found some beautiful Italian silks, which shockingly and not rightfully were less expensive than they would have been in Italy, if you can fathom that! Then my sister would try on clothes at American Apparel and I would chat with my vivacious friend Corona who works there. 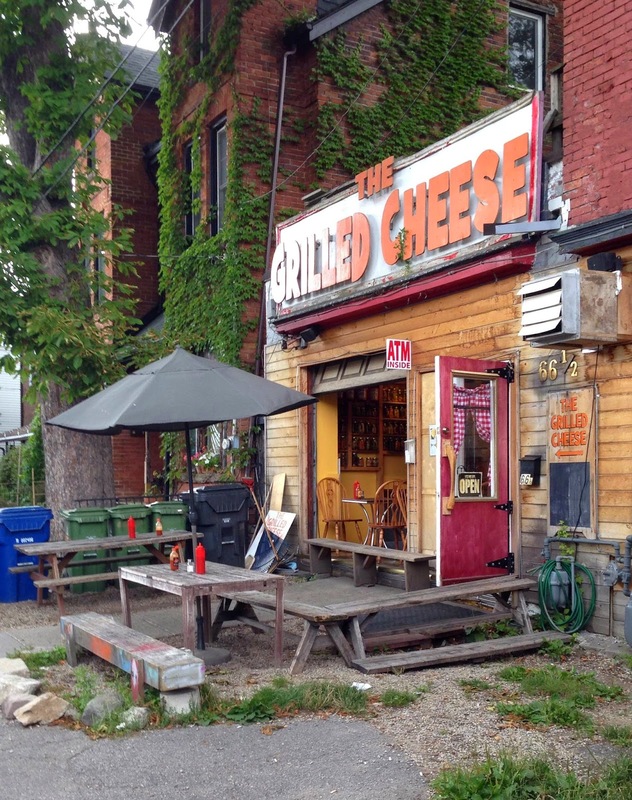 After that we would head to lunch, visiting my favourite joint in Toronto called The Grilled Cheese in Kensington. 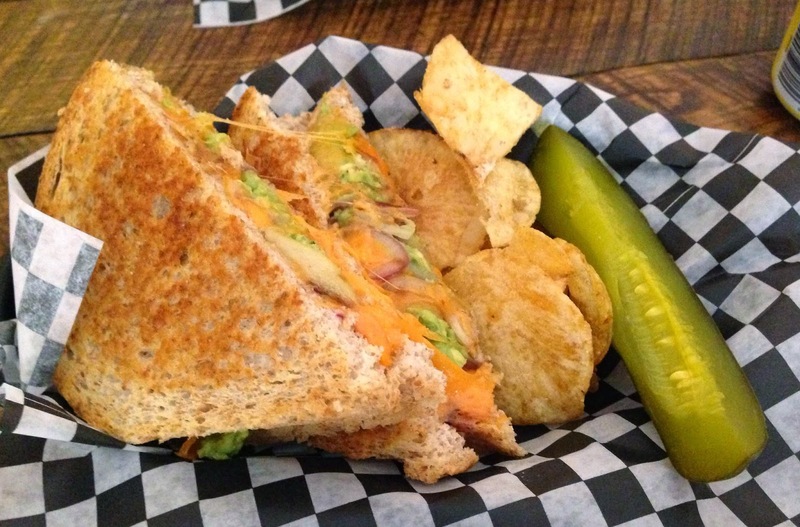 My gosh their food is delicious and grilled cheese is my favourite thing to eat. They do an amazing job of grilling the most decadent of cheeses: I had the caramelized onion apple cheddar and avocado grilled gooeyness and I savored every bite! On these days I decided to go for an urban, more casual look, opting for long skirts with slits, pairing one with a checkered bustier from the 50s and scarf wrapped on my upper arm (very Carrie Bradshaw inspired) or layering a lovely evening gown with a cropped loose tee, taking night to day, using my closet in a very versatile way. These are my favourite type of days: being downtown, surrounded by a creative urban vibe and enjoying everything this amazing city has to offer.